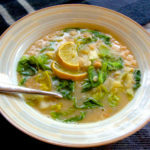 White Bean Escarole Soup is ideal both for enhancing your outlook for good luck throughout the New Year and for hearty, healthy good eating all winter long. The soup doesn’t require much effort at all so the recipe is quite simple. And we’ve purposely pared it down to minimal ingredients as is our style. The easier something is the more likely you are to make it. 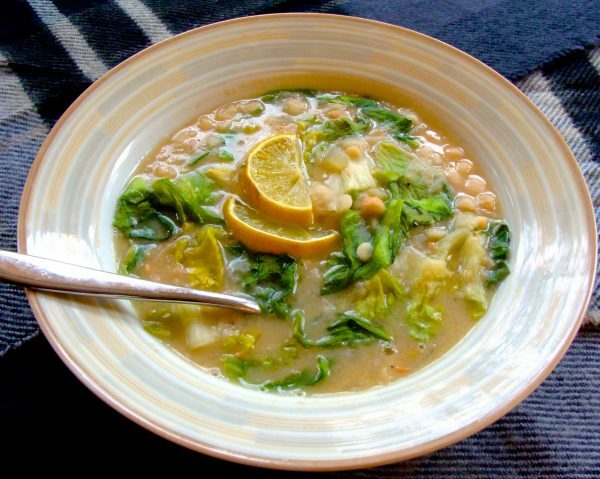 For this soup you’ve already got everything but the escarole sitting in your cupboard. See, your luck is already improving. Make it vegetarian with vegetable broth (or the delicious bean juice if you’ve cooked the white beans from dried beans, highly recommended). Swap the escarole with other greens like turnip, mustard, kale, cabbage , spinach, or collards. All excellent for this application. Change things up further with additional vegetables like carrots, tomatoes, and celery. 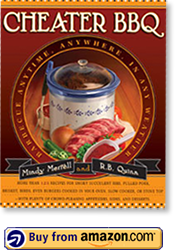 It’s a great way to design your own little series of vegetable soups. 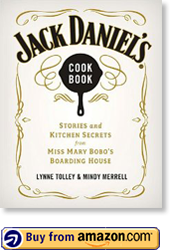 One last add-on, make a quick skillet of southern cornbread to go with it. That link will make it a cinch and remind you again to save the bacon grease. Cook the onions in the olive oil in a soup pot or Dutch oven over medium heat until translucent. Add the garlic and cook an additional 2 minutes. Stir in the beans and broth. Bring to a boil and reduce to a simmer. Add escarole just before serving. Simmer until the escarole is tender, about 3 to 5 minutes. Serve with fresh lemon wedges or grated parmesan cheese, as desired. Makes 12 servings.